Even after a year since its release, Nier Automata is continuing to do good on the market, so much that it has brought an increase of operating income for publisher Square Enix in the past nine months. In its latest financial report for the April – December 2017 period, Square Enix noted how the decrease in the number of big titles resulted in net sales declines compared to the same period of the previous year. At the same time, the strong digital sales for games like Nier Automata have resulted in an increase of operating income. 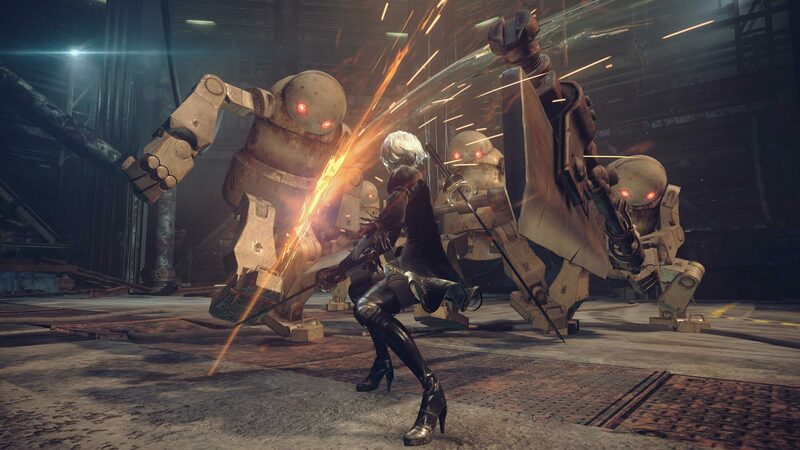 Nier Automata’s success is definitely well deserved, as the game is one of the best role-playing games released last year.